Hidden from rest of the country, Arunachal Pradesh is nicely jeweled by the mighty Himalayas, forests and rivers. This North-East state can be easily voted as the “Paradise on Earth” for its mesmerizing beauty. Some destinations in Arunachal such as Tawang, Ziro Valley and Itanagar have extensively gained tourist attention for their unparalleled beauty. However, within this beautiful state there are many hidden gems that are yet to come under limelight. 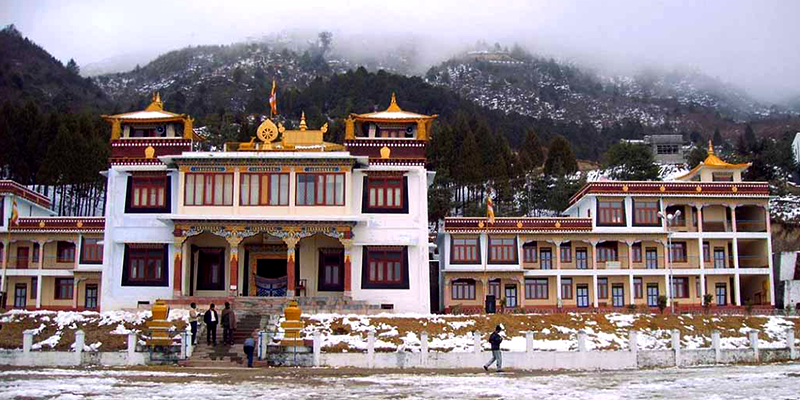 Here are the five mesmerizing stops on the Bhalukpong – Tawang axis. 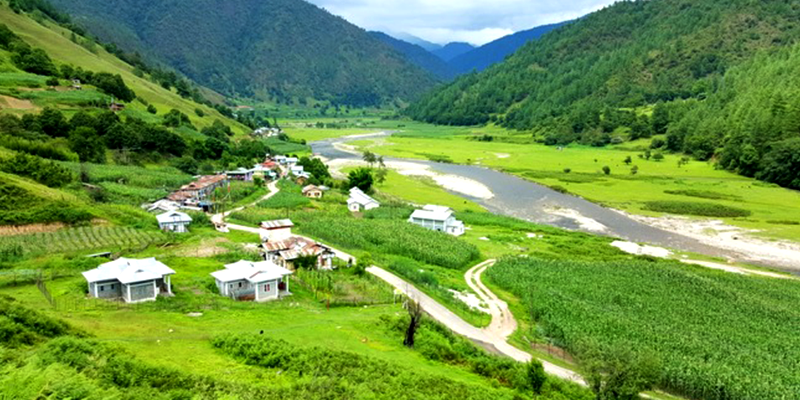 This beautiful valley, fed by Tenga River, will be an apt introduction to Arunachal. Tenga Valley played an important role during 1962 Indo-Sino conflict; visit the Tenga War Memorial to pay homage to our brave soldiers. 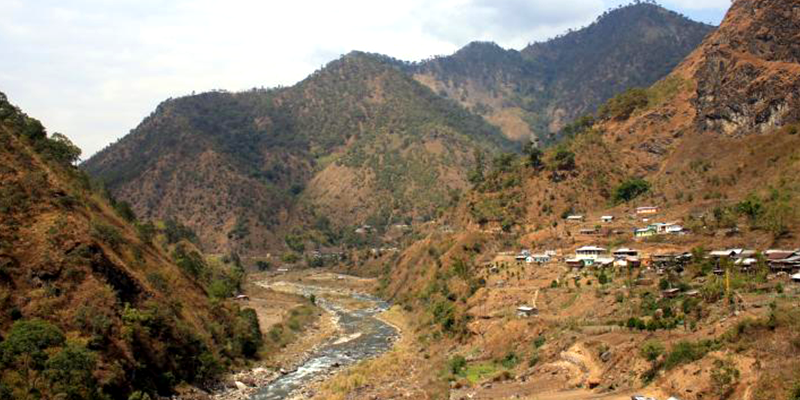 One can enjoy several outdoor activities at Tenga Valley such as trekking, river crossing and river rafting. If you like shopping, then pay a visit to the Tenga Market. Here, one can buy Baku (Tibetan dress), stone jewellry and other traditional artifacts. If you are not interested in either; simply sit by the river and watch the magnificent sun rise above you. Either way, you will be rejuvenated. While at Tenga Valley do not miss visiting the Naag Mandir. 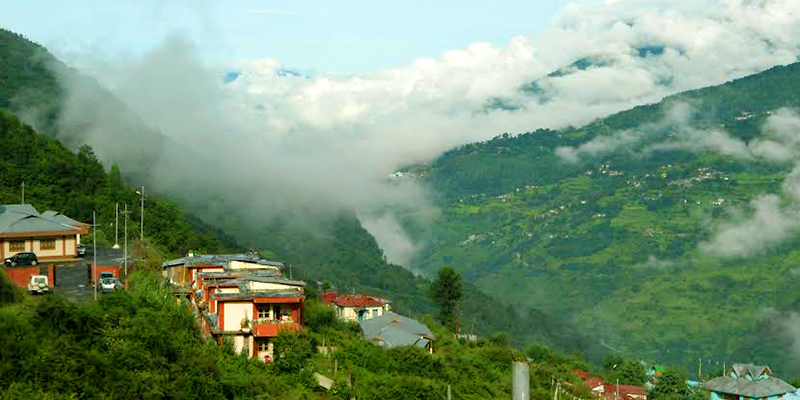 Moving beyond Tenga, you will come across Bomdila – a populated township of approximately 6500 people situated at over 7000 ft above sea level. One can look for inner peace at many Buddhist monasteries or go for a jungle trek through the apple orchards here. Dirang, another beautiful valley, lies 2 hours away from Bomdila. The flat landscape with farm lands and the river will surely make you thank your stars for being able to experience Mother Nature’s artwork. Both Bomdila and Dirang have good markets to shop for some clothes, jewelry and other Chinese items. While at these valleys visit the Dirang Hot Springs. Few hours north of Dirang, driving through the serpentine narrow roads, one can feel on top of the world (literally!). 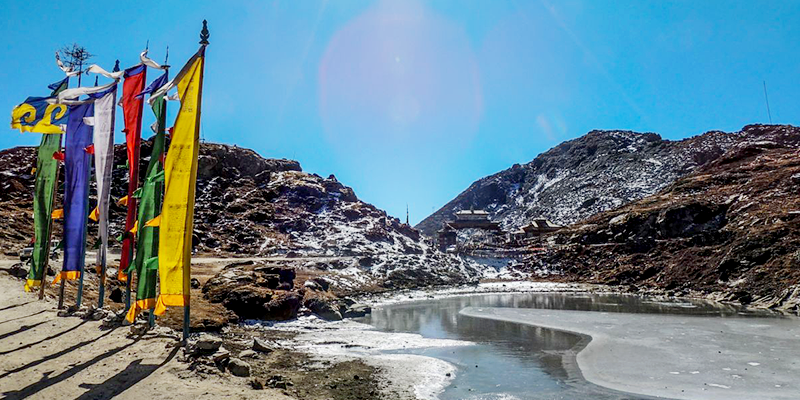 The historically and strategically important Sela Pass is simply magical. Sela is one of the few passes between India and China. This was an important trade route between these two countries in the ancient times. Temperatures here can go as low as -100C and this pass rarely sees sunlight. Get a picture clicked with the sign board as a memory to have reached above everyone else on earth at 13,700ft. Enjoy the picturesque Sela Lake (Sela Pass is the only Pass in the world which has a lake). 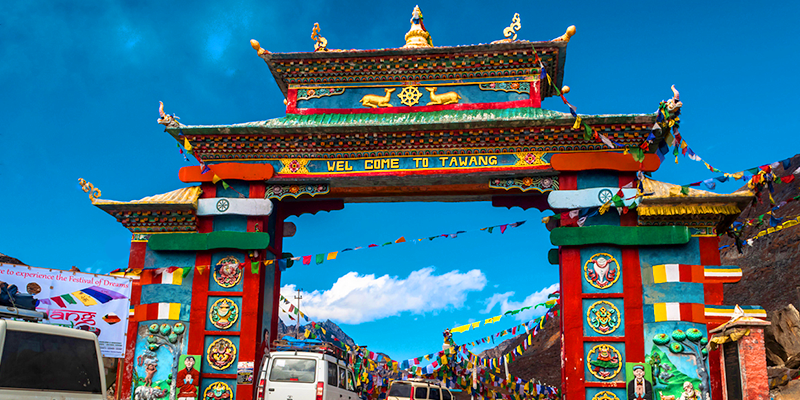 If the weather permits, take a detour to Gompa, also known as the Land of Thousand Lakes. Descending from Sela, the shrine of Hon. Capt. 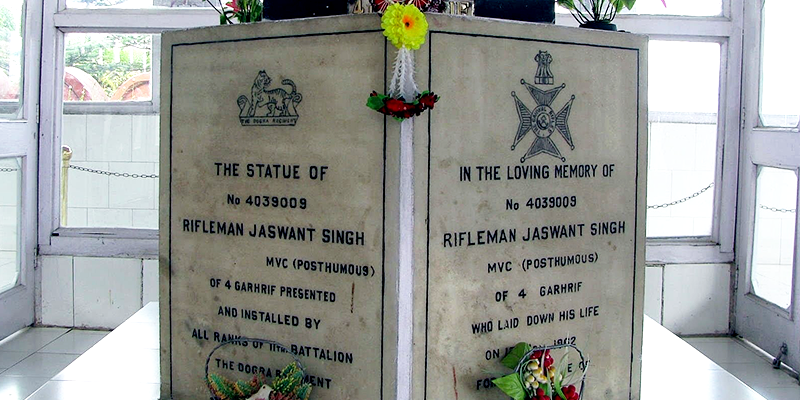 Jaswant Singh is a must stop for every Indian. Jaswant Singh, an Indian Army cook with the help of two local girls (Nura and Sela) successfully stalled the Chinese Army during the 1962 war. The shrine is built at the place where he was hanged by the Chinese (the tree upon which he was hanged still exist). The shrine is a constant reminder of our brave soldiers and their ultimate sacrifices. One can visit the small museum maintained by the Indian Army and enjoy lip smacking Samosas and hot tea, all for free, provided by the Indian Army. If you are lucky enough and the weather is clear, you will be able to see Jung and other towns at a distance. The view is amazing. At an altitude of 8,000 feet, this sleepy little town can be a cause for amazement. The town derives its name from the famous Jung Falls nearby. Apart from a visit to the Jung Falls, tourists can also visit the local Monastery and market (selling Chinese items). Restaurants in Jung serve most delicious momos. Travelling to Arunachal Pradesh requires an Inner Line Permit. You can get this at the state office in Delhi, Guwahati or Tezpur. You are free to bargain at the local markets of Gompa to get items at best prices. Liquor tax is exempted in the state so you can get a taste of the heavenly wines and some hard drinks. Hello Hari, thanks for your suggestion. We have updated the nearest railway station information in the Blog. Suggestions like this help us make the content more traveler oriented. So, please keep writing to us. It would be great if you could add acomodation facilities and famous festival seasons, food to not miss. Any way, well attempt to make people thinking of visiting at least once. Great work. We have already included Hotel Booking feature in our app. You can see this feature in the upgraded version of the app. We also send out notifications about the famous festivals of the region and the rush that is expected during these. Not to miss food of cities across India are posted one city at a time each week. Thanks for your appreciation. Please add good hotel detail, best time to go, festival and food to not miss.